This is the era being ruled by Science and Technology. While technology is creating new heights, people are changing their interests. In early 21st century people thought, IT would be an awesome thing that could change the face of the world, and it actually did happen. 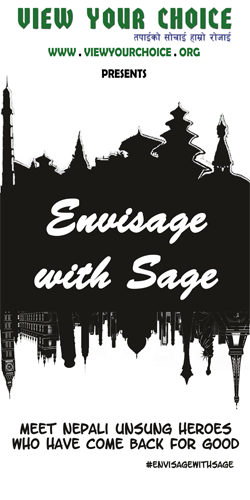 People began adding 'E-' prefix before most of the terminologies like business, commerce, banking, governance. And now is the time for Gaming. Playing games on computer, and over Internet, is E-Gaming, an electronic form of gaming. E-Gaming has transformed the traditional ground sports. People play games on computer and over Internet and have changed the old ways of playing games. People now don’t play games for the sake of playing. People play because, playing is their passion. 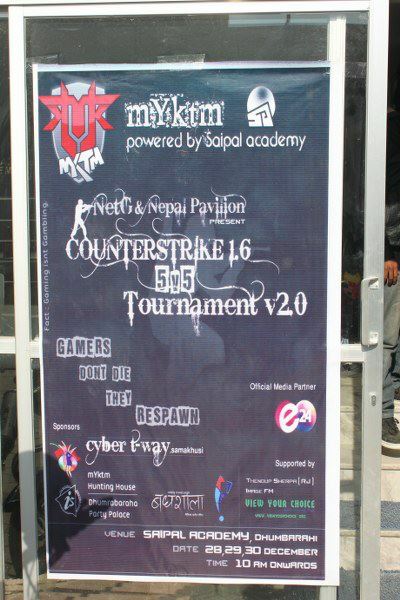 Following their passion, people become ‘cyberathletes’ and members of mYktm are cyberathletes who usually play Counter Strike 1.6.
which was the biggest tournament ever in Nepal in terms of number of participating teams and the cash prize. In the same course of organizing tournaments, mystique organized a tournament on 19th Jan 2013, which was named “Battle of the Best”. 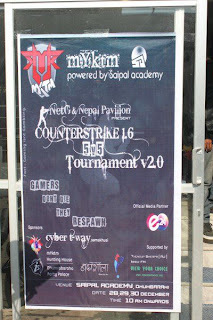 In the tournament, top teams of Nepal, mystique, mYktm.exe, mYktm –PsY– , oasis, eXz, and TBD had participated. 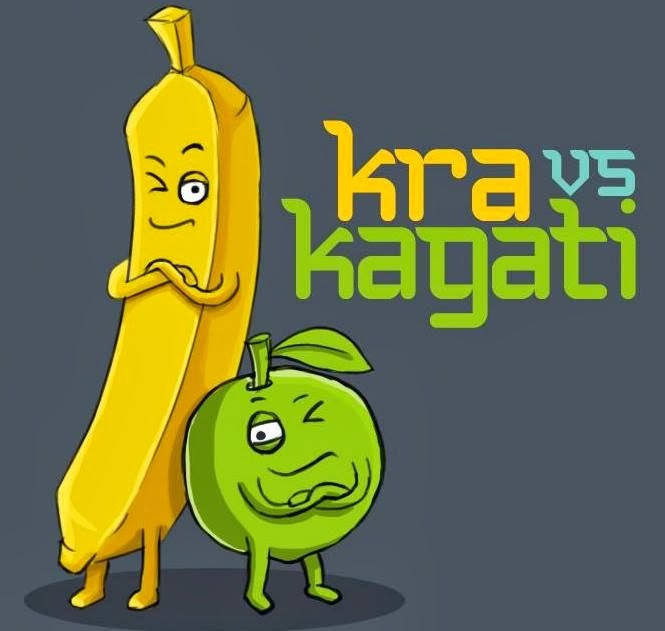 Since this tournament was the battle among the best teams, each of the participating teams had the hope that they would win and would be the best among the best. Screenshot of the final match. mYktm.exe was losing control. 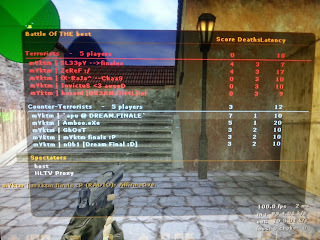 They got defeated in the league stage in mYktm Counter Strike Tournament v2.0. On the other hand, mYktm-PsY- however managed to be fourth. mYktm /Tov/ secured third position in the tournament. mYktm.exe wanted to comeback and rise to shine as they did before. More than the team, a person, so desperate to see team .exe win, Mr. Gopal Raut, appeared on each tournament date, cheering up each player and giving them courage and always asking everyone to be calm! Another ambitious person, Mr. Kambiz Shrestha, who dreamt to see mYktm play against mYktm in the finals.Though he did not play from either of the teams, he appeared in every practise sessions and on tournament dates to encourage players. 26th Jan 2013 is the date he’ll remember. Amazingly, mYktm.exe remained unbeatable in the tournament and topped the table and made a comfortable way to the finals. mYktm PsY lost few matches and had less chances of reaching to the final. 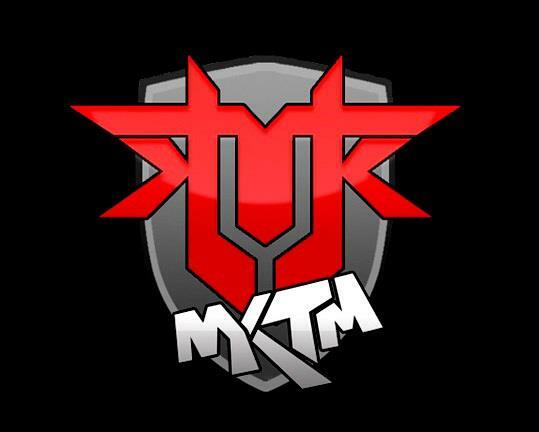 However, with determination and trust on teammates, mYktm PsY won amazingly with a great comeback against TBD and made their place into the final. 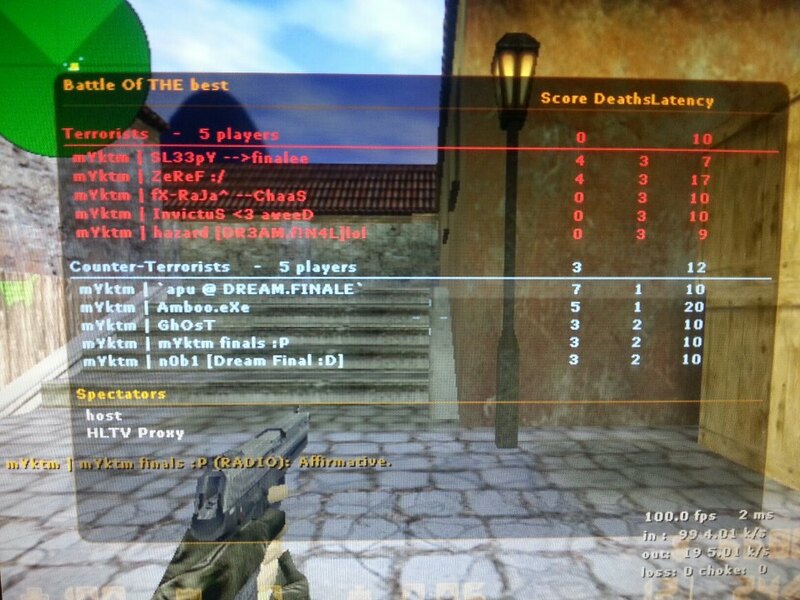 mYktm, proved to be the biggest clan by organizing mYktm Counter Strike Tournament V2.0 and now have proved to be the best clan by winning the tournament among the best teams. Everything's gonna be all right with determination and patience, mYktm.exe bounced back and proved it. 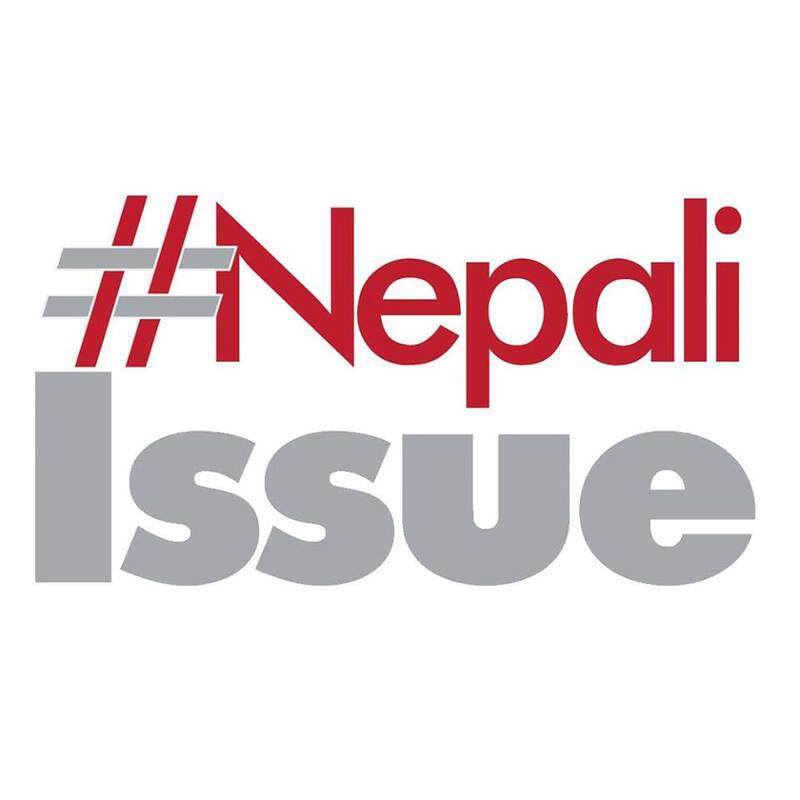 Looking forward for more healthy competitions and a good E-Gaming platform in Nepal, Nepal’s IT market will exponentially rise and will result to beautiful things, making one proud to be the part of E-Gaming in Nepal. Prakash Banjara is a gamer, IT student, social activist. 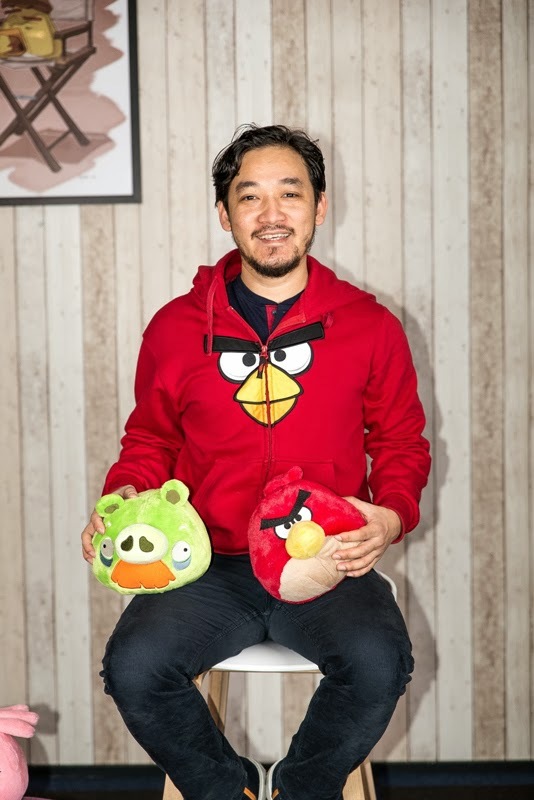 He currently tutors programming at Saipal Academy.